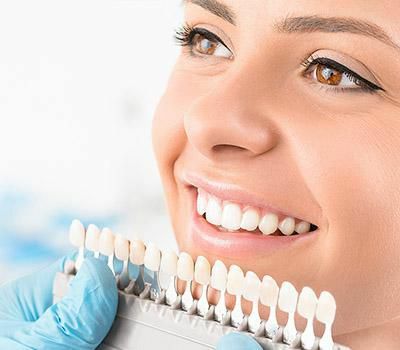 Periodontics is a field of dentistry that analyses and studies the structures of teeth and gums, as well as the conditions that affect their health. A periodontist is a qualified dentist who specializes in the prevention, diagnosis, and treatment of periodontal disease. 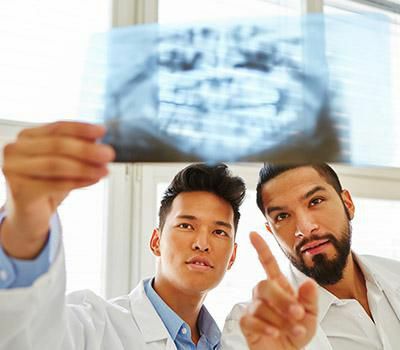 What can a periodontist treat? 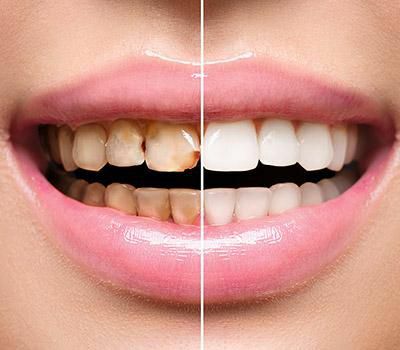 A periodontist can treat mild to chronic levels (periodontal disease) of gum disease, oral inflammation, and other diseases of the gums and teeth. 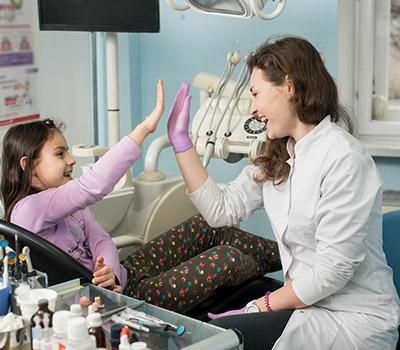 Concerning treatment, a periodontist conducts a wide array of services such as deep cleaning, root surface debridement, surgical procedures, placement, maintenance, and repair of old restoration, etc. Your day with a periodontist. During a typical examination with a periodontist, the dentist would examine the gum tissues. A detailed analysis would be conducted near the gingival margin and pockets. 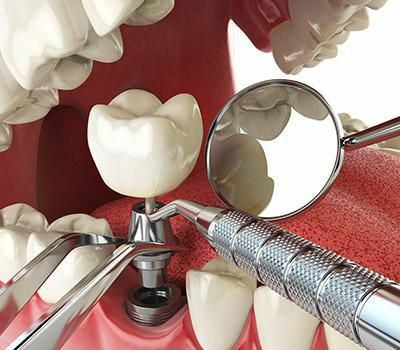 A periodontist would use a periodontal probe and place it in between the gums and teeth to detect the depth of the gum pockets, and also look out for the proper bite, loose restorations, and signs of bone deterioration. 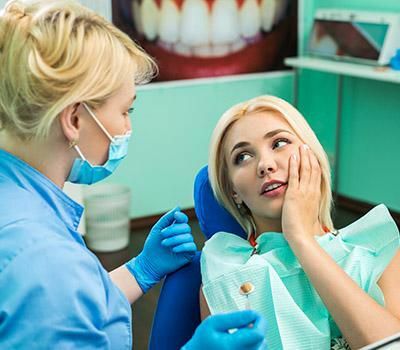 Candidates who are often prone to loose gums and teeth should consider visiting a periodontist at the earliest, or even before symptoms start to show up. 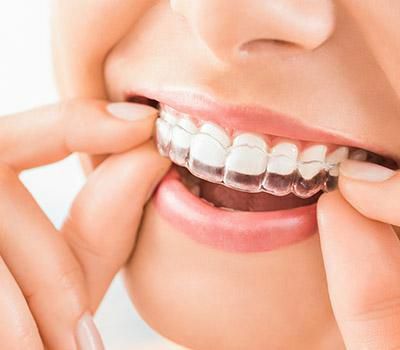 Regular visits to your general dentist may help them understand if you are on the verge of progressive gum disease. 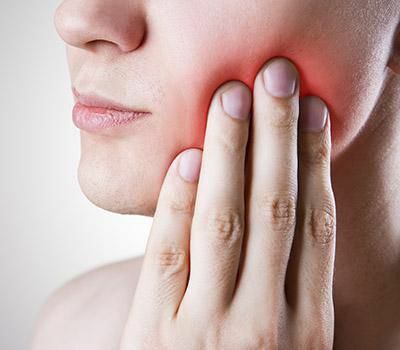 Any complicated cases would be referred to a periodontist for further examination and treatment. 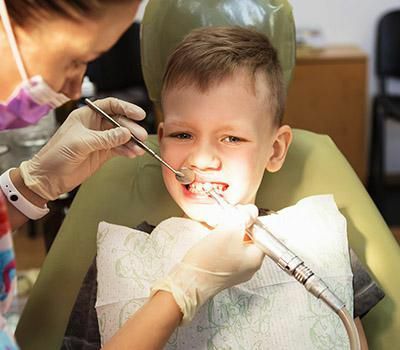 Schedule your dental appointment with Tracy Arch Dental today!